World’s Most Advanced Solar Microinverter NOW SHIPPING! https://usa.apsystems.com/wp-content/uploads/2017/09/APsystems-YC600-crop.jpg 1263 964 APsystems Team https://usa.apsystems.com/wp-content/uploads/2018/05/apsystems-logo-300x92.jpg APsystems Team2018-01-24 19:53:192018-08-16 16:34:47World’s Most Advanced Solar Microinverter NOW SHIPPING! LAS VEGAS – September 10, 2017 – APsystems introduces the YC600, a dual-module, utility-interactive microinverter with Reactive Power Control (RPC) technology and Rule 21 grid support functionality at Solar Power International in Las Vegas, NV. 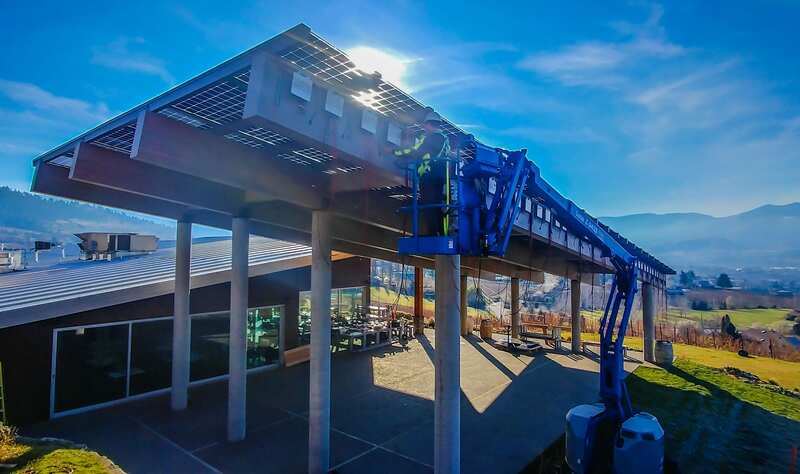 The first of its kind, the YC600 was designed to accommodate today’s high output PV panels, offer enhanced capability and meet the latest grid compliance standards, including UL 1741 SA requirements for California Rule 21 as well as voltage and frequency ride through and RPC for European and Australian DER requirements. Offering an unprecedented 300VA peak output power per channel, the YC600 works with 60 and 72-cell PV modules and offers dual, independent MPPT per panel. The unit operates within a wider MPPT voltage range than competing brands for a greater energy harvest and boasts a durable, NEMA 6/IP67, powder-coated aluminum enclosure, bucking today’s trend of plastic casings. The YC600 builds on the successful APsystems line of multi-module microinverters, simplifying installation and reducing logistics costs. 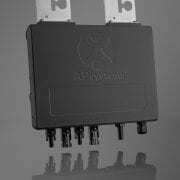 The unit features both integrated ground and DC connectors for fast, hassle-free installation and maintains inherent compliance to NEC 690.12 Rapid Shutdown code requirements. An integrated ZigBee antenna offers broadband communication over a mesh network for fast, accurate data monitoring. 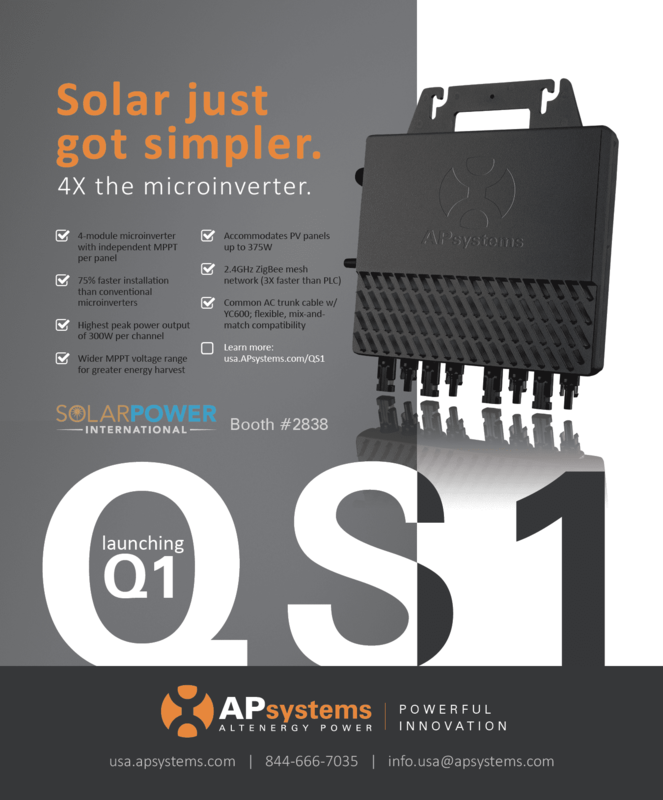 The groundbreaking new microinverter will debut at Solar Power International, being held in Las Vegas, Nevada, September 11-13, booth #1745. The product is now available in Australia and Asia-Pacific markets and will soon launch in the U.S. market mid-Q4 and EMEA market late Q4 of this year. SEATTLE, Wa. ; LYON, France; JIAXING, China – September 5, 2017 – APsystems will unveil the YC600, a dual-module, smart grid and Rule 21 compliant microinverter at the Solar Power International trade show in Las Vegas. 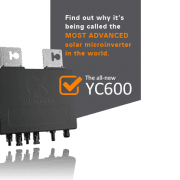 A groundbreaking design in microinverter technology, the YC600 will offer the highest peak output power, faster transmission speed and more modules allowed per string than comparable microinverters. A wider MPPT voltage range will result in a greater energy harvest for homeowners. 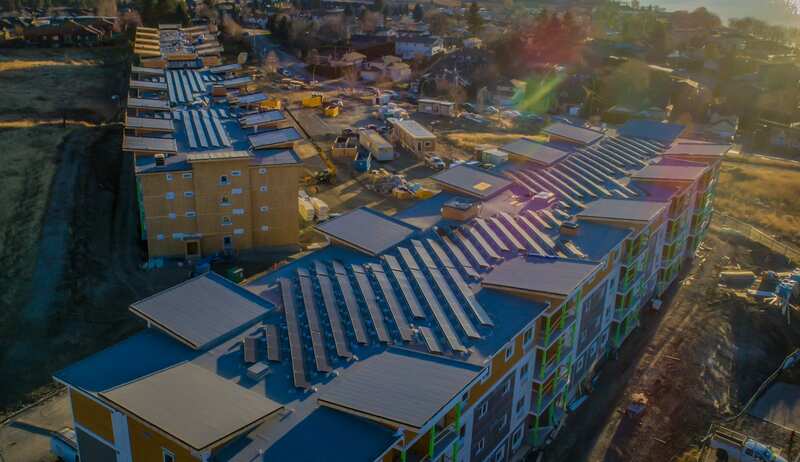 SEATTLE, Washington – June 5, 2017 – APsystems joined the approved vendor list for Dividend Solar, a leading home-energy financing platform. 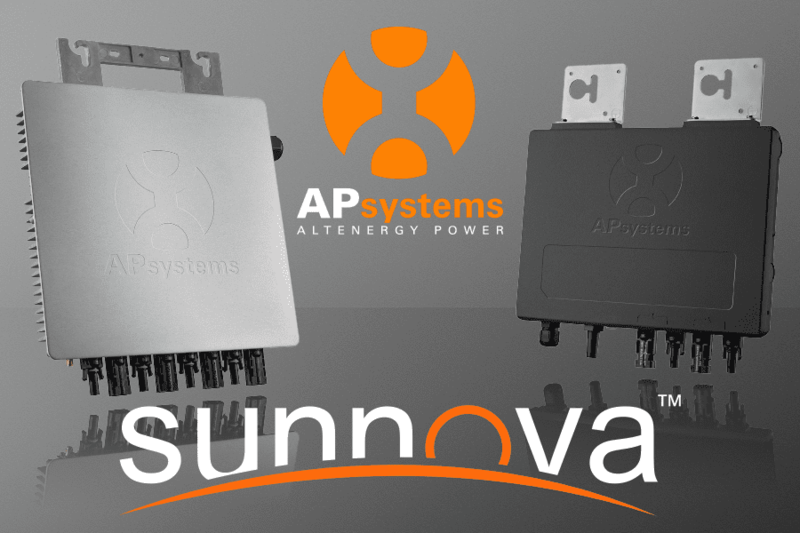 The agreement brings APsystems advanced microinverter technology to Dividend’s portfolio of top-tier, consumer-friendly solar products. 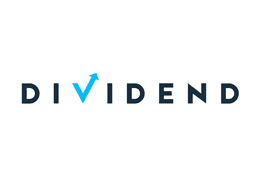 Dividend Solar, a division of Dividend Finance, offers $0-down financing which enables homeowners to maximize the benefits of going solar while also enjoying hassle-free performance guarantees and warranty management. Founded in 2013, Dividend has led the shift towards the direct ownership model in solar. In 2016 the company expanded into home energy financing options to include the next frontier of energy saving upgrades. 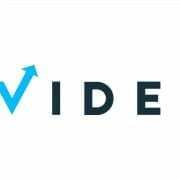 Dividend’s technology platform has streamlined the credit approval and installation process, thereby lowering the cost of installing solar panels and energy efficiency upgrades for its customers and partners. Learn more by visiting www.dividendsolar.com. 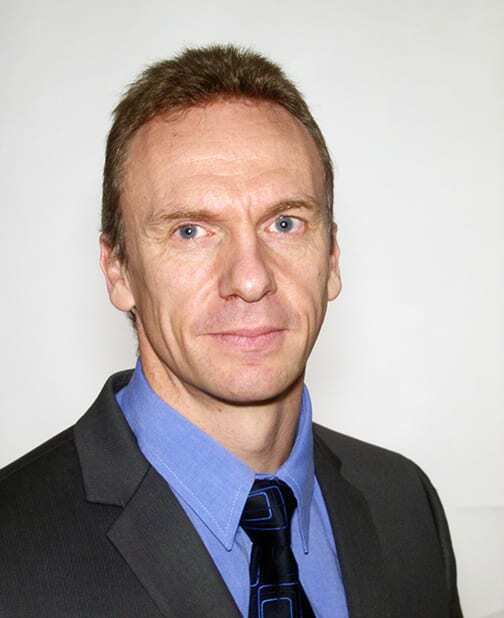 SEATTLE, WA, and LYON, FRANCE – APsystems, the global leader in advanced microinverter technology for the solar PV industry, today announced Olivier Jacques has been named Executive Vice President, USA & EMEA. 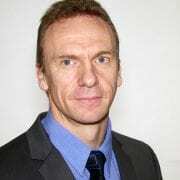 Jacques is based in Lyon, France and most recently served as APsystems Senior Vice President and Managing Director, Europe, Middle East and Africa. He will report to Dr. Zhi-Min Ling, Co-founder, President & CEO of APsystems worldwide. Jacques will be a featured speaker at the upcoming GTM Solar Summit, May 16-18 in Scottsdale, Ariz. He will appear at the forum “Residential Inverters – Differentiating in a Maturing Market,” at 2 p.m. May 17. See www.greentechmedia.com for information. Olivier boasts more than 25 years of experience in industrial, automation, energy and high-tech industries. Prior to joining APsystems in October 2015, he served as Managing Director, EMEA for Enphase Energy. There, he developed the microinverter market in Europe from scratch, achieving leading share positions in key European solar regions. Olivier previously served as Managing Director for international companies including Norgren (IMI group), a leading industrial automation and fluid control company, where he spurred growth despite an economic recession. As Managing Director and HVAC-R Southern Europe Director at Danfoss Drives, Jacques increased revenues, created sales channels, launched a new product platform and repositioned the company as a value-added solutions provider. He has also held senior executive positions as International Sales & Marketing and Managing Director at major companies ranging from WATTS Industries (fluid control and HVAC), Schlumberger (water, gas and thermal energy) and Samsung Electronics (launching their HVAC business). 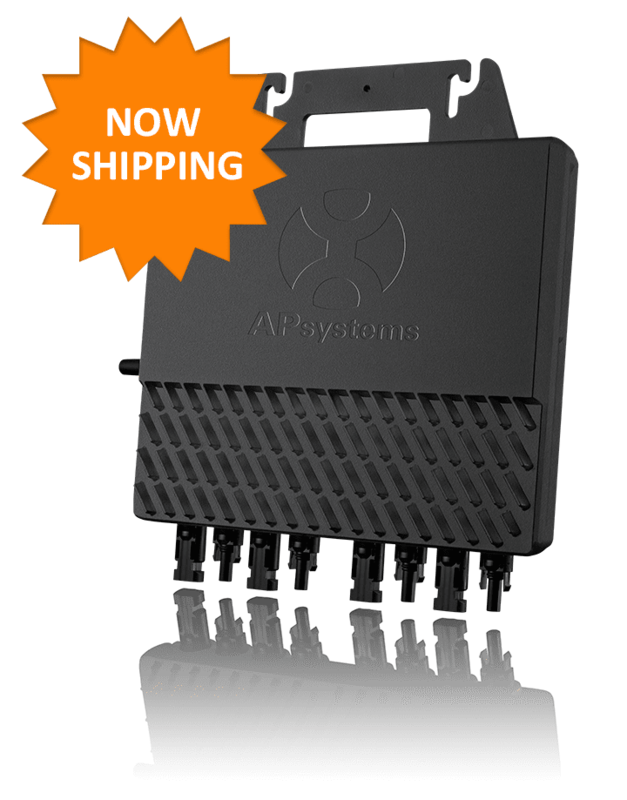 Founded in Silicon Valley in 2009, APsystems has grown to encompass three global business units with offices around the world, serving customers in more than 80 countries with its ground-breaking multi-module microinverters, including the YC1000, the world’s first true 3-phase, 4-module unit for commercial applications and still the top seller its product class. Today, with hundreds of thousands of units installed producing more than 130 GWh of clean, renewable energy, APsystems continues to be a leader in the ever-growing MLPE segment and a solid corporate performer, profitable each of the past five years. APsystems USA is based in Seattle, Washington; APsystems EMEA is based at Rotterdam, Netherlands and Lyon, France. APsystems, the global leader in advanced microinverter technology for the solar PV industry, today announced its commitment to Extend the Day, a charity organization which gives solar reading lights to school children in disadvantaged countries with no access to electricity. 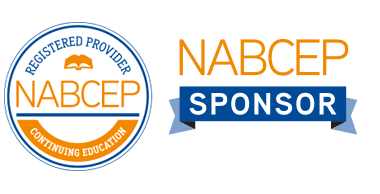 APsystems will donate $1 to the nonprofit for every microinverter purchased up to the amount of the charity’s 2017 administrative expenses for its Lights for Learning program. “APsystems is proud to partner with Extend the Day to bring light to these children’s lives.” said Dr. Zhi-min Ling, APsystems Global President & CEO. 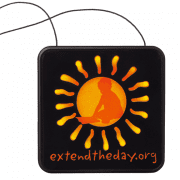 “We firmly believe in what Extend the Day is doing around the world and are committed to helping them continue to achieve measurable results with their Lights for Learning program. 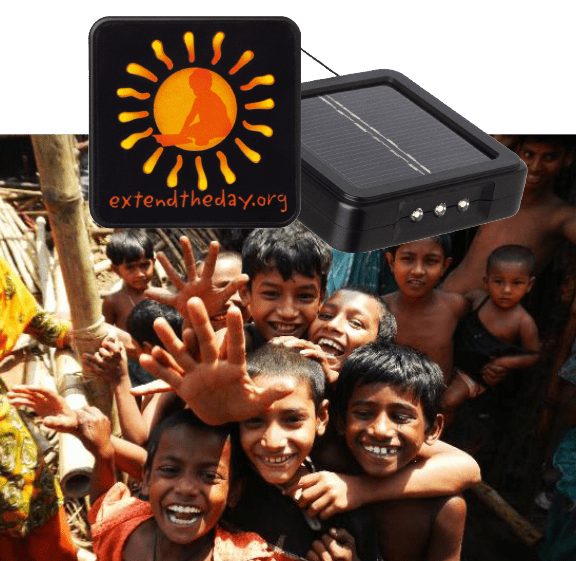 APsystems first learned about the impressive work that Extend the Day is doing when the non-profit asked APsystems for help in designing a more reliable, lightweight, and inexpensive solar powered light. 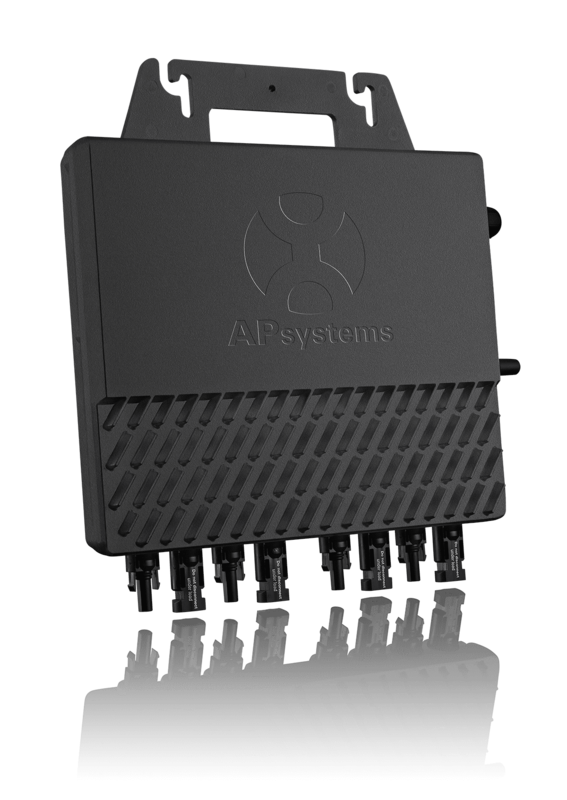 As a world leader in the development of innovative solar power electronic solutions, APsystems was the right choice and eagerly worked with Extend the Day to develop the ideal solution.